I’ve never felt the loss of someone I didn’t know before. Not like this, at least. The world mourns today for the loss of one of history’s most prolific inventors, engineers, and visionaries. The life Steve Jobs lived — seemingly every minute of it — was marked by an intense purpose. A drive and determination that was light years ahead of even the greatest business leaders of our time. As I reflect on the life of Steve Jobs, I feel a more intense urgency to harder, faster, and more courageously towards my dreams than I ever have before. By the time this post is read, tens of thousands of tribute posts (many prepared months in advance) will have been published. Here’s mine. 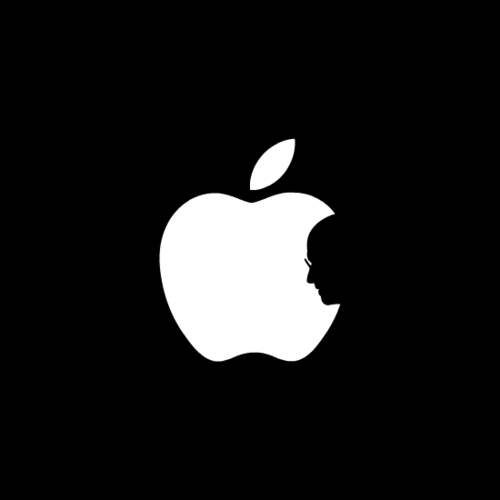 Rest in peace Steve, you changed the world.